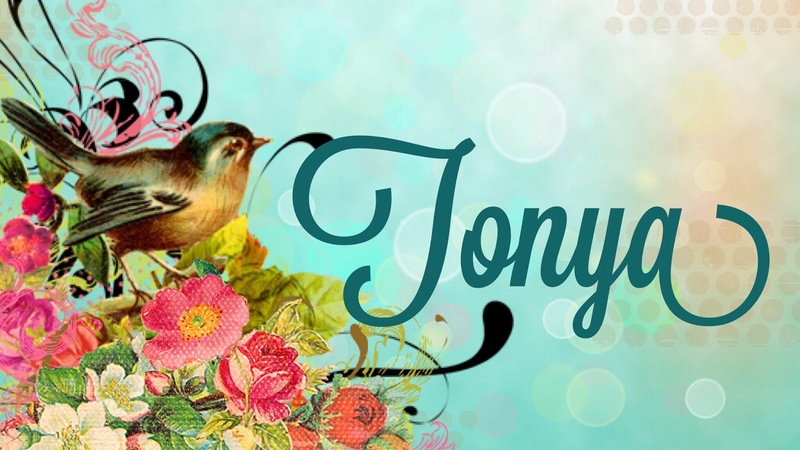 Hi everyone its me Tonya and I am back to share a card I created for this month’s challenge which is flowers. 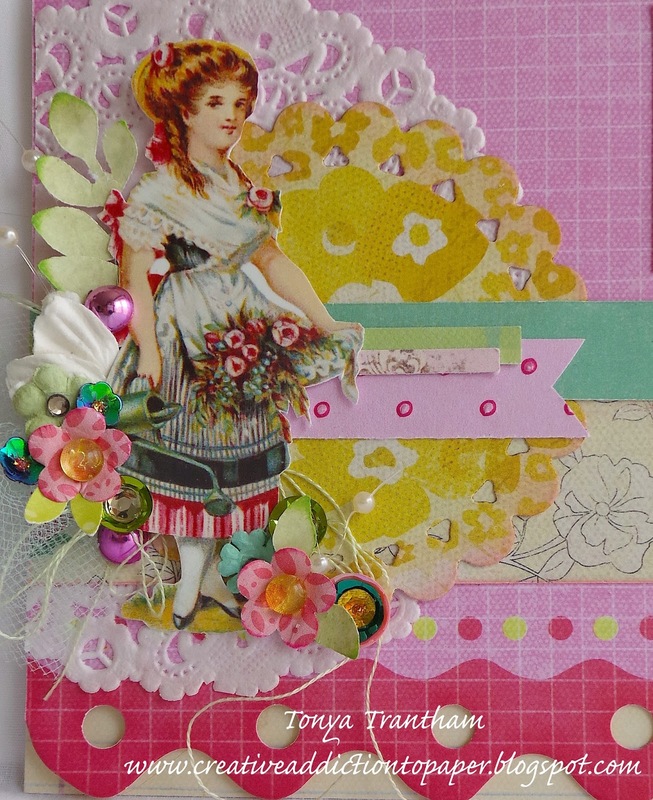 For more photos and info on how to create this card you can find my post HERE. Thanks for stopping by hope your Saturday is awesome and enjoy creating!